Very Good. Series brings history to life using high-interest topics. 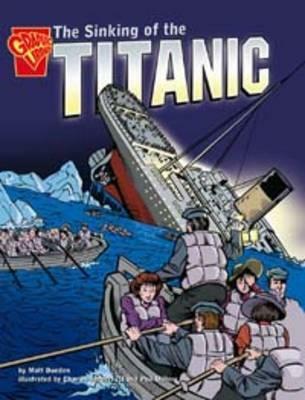 These graphic novels tell the story of important historical events in a narrative format that will capture kids' imagination and teach them key facts and details. Sewn binding. 32 p. Graphic Non Fiction: Graphic History . Intended for a juvenile audience. Good. Series brings history to life using high-interest topics. These graphic novels tell the story of important historical events in a narrative format that will capture kids' imagination and teach them key facts and details. Sewn binding. 32 p. Graphic Non Fiction: Graphic History . Intended for a juvenile audience. Very Good. 0736852476 No CD Included. Access code may be previously used. Light dirt, wear, fading or curling of cover or spine. Good Binding. Minimal, if any highlighting or writing. Cover has used book stickers or residue.